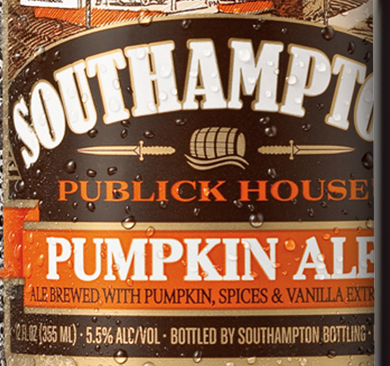 Southampton Pumpkin Ale is an unique amber-colored brew that has particular appeal during the autumn months and the holidays of Halloween and Thanksgiving. We use a generous amount of pumpkin as well as traditional "pumpkin pie" spices to give this unusual brew a definite seasonal character. Available in 22oz bottles and seasonal draft. 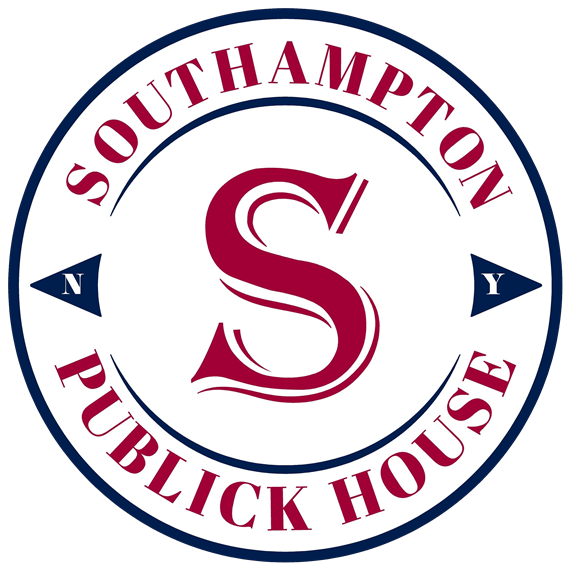 This is Southampton Publick House's authentic interpretation of what an Imperial Porter would have tasted like back in the 18th century. Southampton Imperial Porter uses a unique blend of seven malts to give it a deep brown, almost black color and a smooth, full-bodied flavor that bursts alive with a pleasing, warming effect and notes of chocolate, toffee and caramel in every sip. 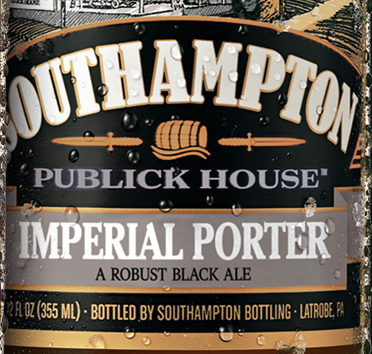 Southampton Imperial Porter is perfect with smoked foods, earthy cheeses, desserts or simply by itself. 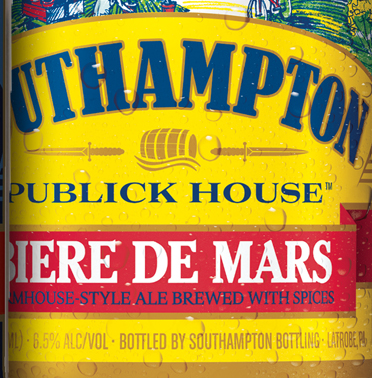 Southampton's Biere de Mars is a classic interpretation of an authentic French farmhouse-style Biere de Mars. 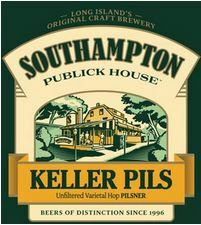 Our version is brewed with a blend of wheat and barley malts and a generous amount of continental hops. It is cool fermented and aged to give it a clean, smooth, lager-like character. Mild cheeses, pork, chicken and seafood.